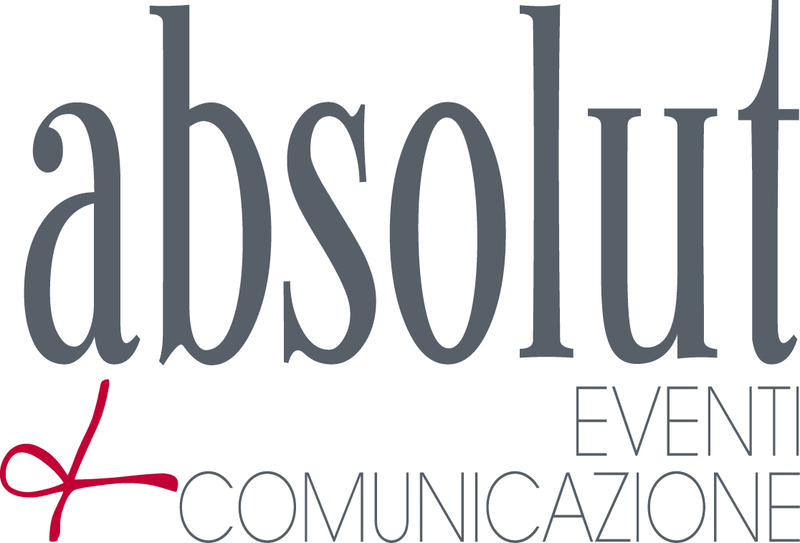 Absolut organizes and coordinates the Italian Convention and Dealers Meeting for Giant and Liv, feminine brand of the legendary Giant bicycles. 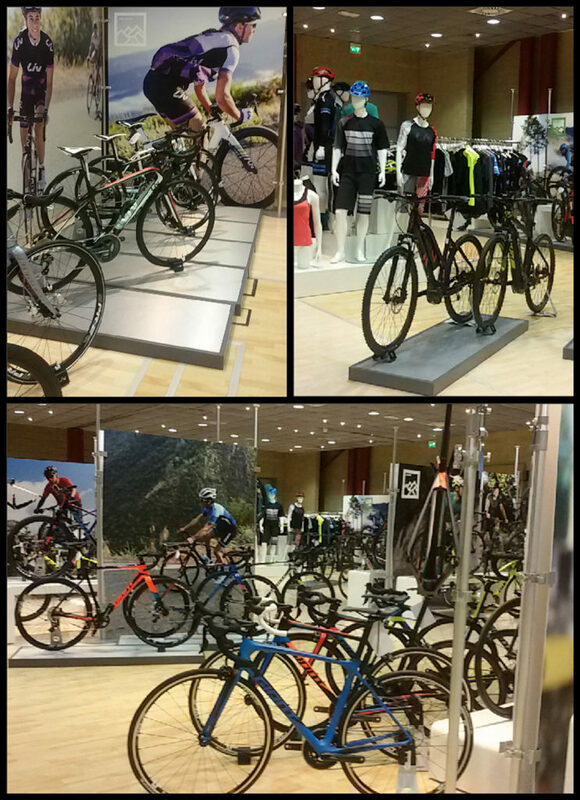 After the victories of Team Giant-Alperin in the Bike Tour of Italy, Giant presents the new 2017 range to the Italian dealers: two days of presentations and 1,000 square meters of showrooms, in a “green location” close to a Mountain Bike path. 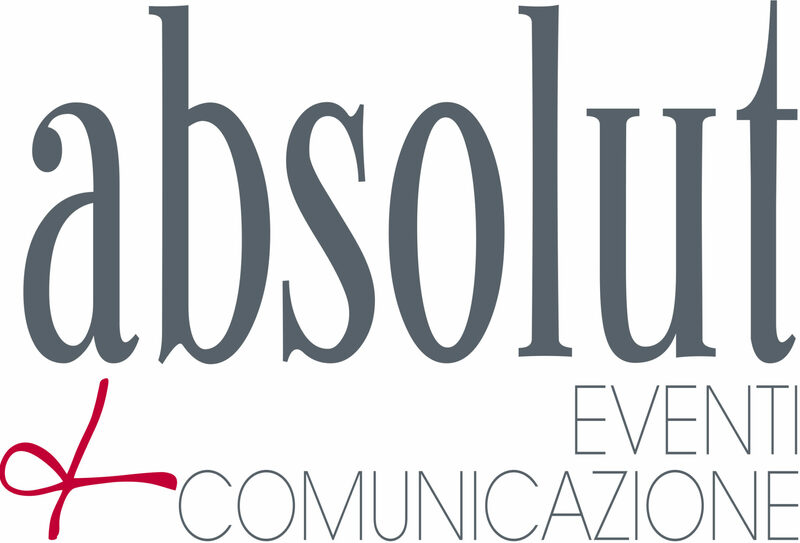 The bikes of the world’s leading brand have found their natural habitat in Italy!